Wayfinding will become easier over the next few years as the STM rolls out its new design, one station at a time. Montreal’s metro stations are getting new signage and better maps. Eventually. After a pilot program at the Jean-Talon and Henri-Bourassa stations, STM has finalized its new wayfinding system. Due to funding constraints, though, new signage systems will only be implemented in stations already tabbed for renovations. That means only 17 of STM’s 68 metro stations are scheduled to have the new signs in place by 2020. Beaubien was the first to get the new treatment last year after its reopening in August. Signage throughout Metro has been set in Univers since the system debuted in 1966. 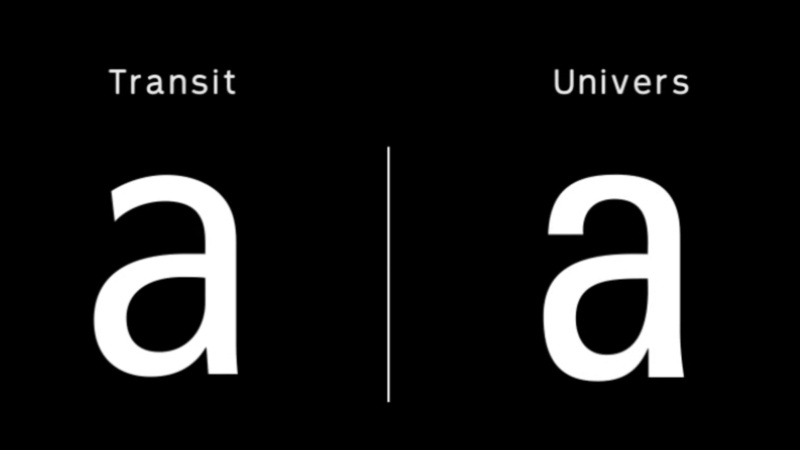 New ones will be in Transit, a typeface that’s easier to pick up from long distances, especially for the visually impaired. New signs directing riders to station platforms will be black with white lettering, instead of white lettering on a solid-color background corresponding to the rail line. Instead, color coding be indicated by a circle on the left-hand side of the sign. These signs will now use lower case letters, since their variations make for better legibility. Signs that indicate above-ground destinations will be white with black type. Station exits will also be letter-coded. All-caps Univers isn’t going away completely. Station names presented along each platform will remain as they always have as a nod to the design history of the system. It’d be hard to imagine Montreal’s metro stations with out them. Metro’s old (left) and updated (right) system map. As for new maps, riders will be able to figure out their surroundings via vicinity maps that show a 5-minute walking radius around the station. The metro system map is also getting a refresh, with cleaner lines and typography that resembles what riders will see as their train enters a station.